The mobile phone itself has become a totemic and fashion object, with users decorating, customizing, and accessorizing their mobile phones to reflect their personality. This has emerged as its own industry. So...lets discover the mobile phone culture! At the annual 3GSM World Congress in Barcelona, Nokia introduced the new Nokia 3110 classic, a well-balanced mobile phone for people who appreciate staying connected and value for money. 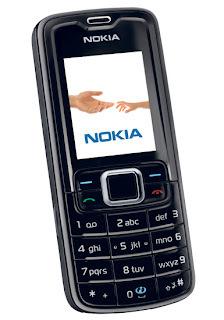 The Nokia 3110 classic is a robust and dependable device with an urban, durable design. The triband (EGSM 900, GSM 1800/1900) Nokia 3110 classic is expected to be available in the second quarter of 2007. 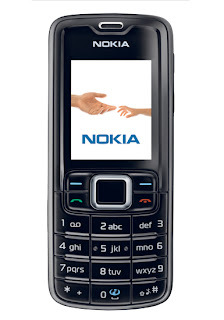 Samsung U600 - Ultra Edition 10.9. Copyright ©2007-2011 Mobile Leader. Watermark theme. Powered by Blogger.